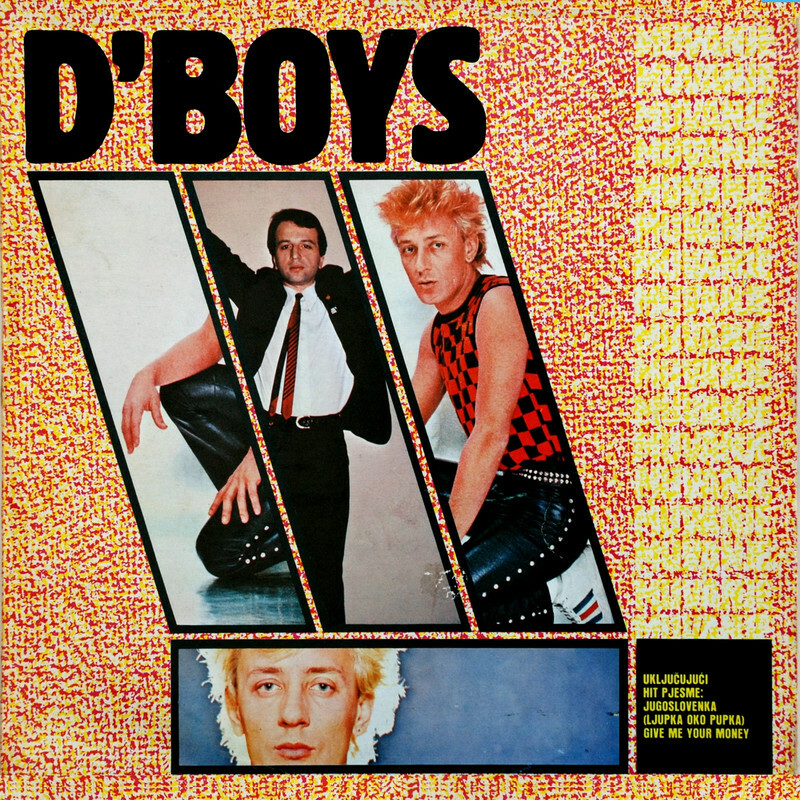 D'BOYS was a Serbian pop-rock/synth-pop band formed in Beograd, in 1982, by Predrag Jovanović Peđa and Miško Mihajlovski. After releasing two long-plays, the group disbanded in 1984. Miško continued as 'Miško D'Boys', and Peđa formed 'Peđa D'Boy Bend'. 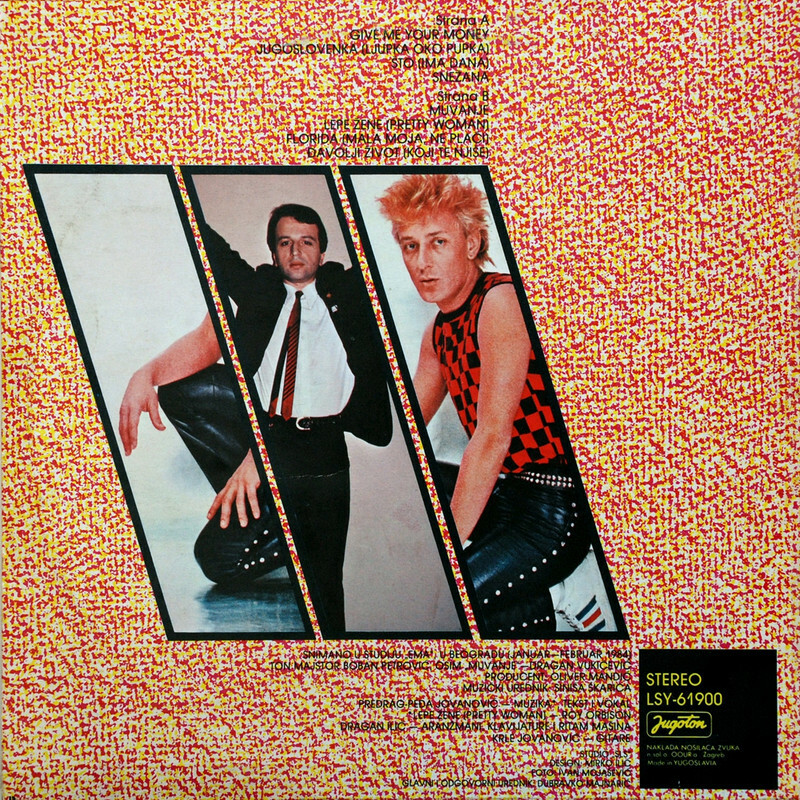 This is their second album from 1984.